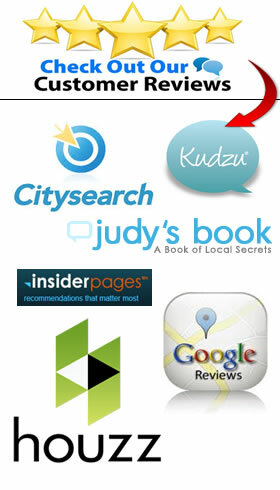 …as well as a commitment to customer service, gives Nature’s Realm a competitive advantage in the marketplace. 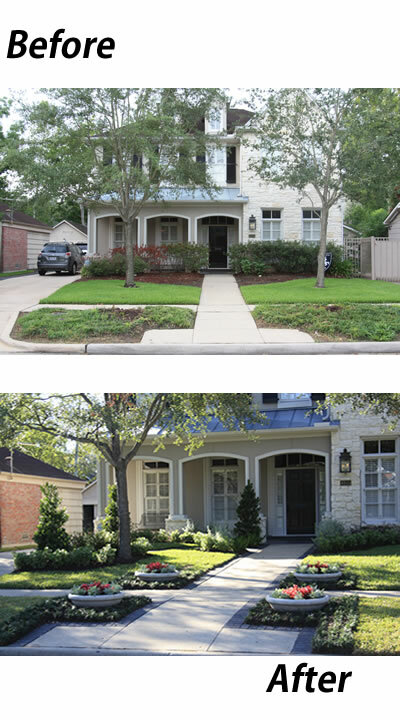 Our work is designed by our certified landscape architect and you work directly with the owner, Kevin Boyd. 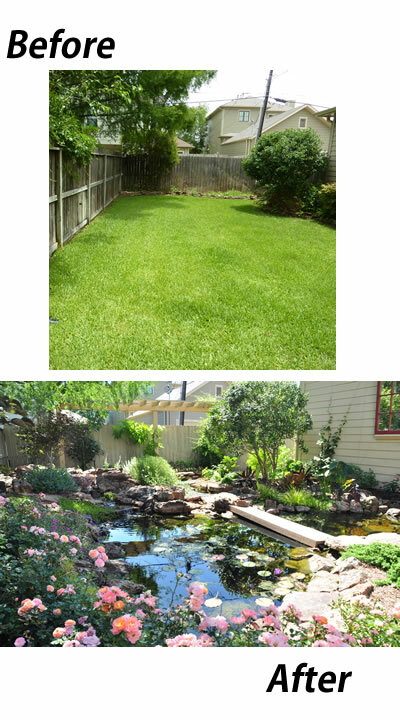 An ordinary lawn becomes an original work or art depending on a client’s choices. 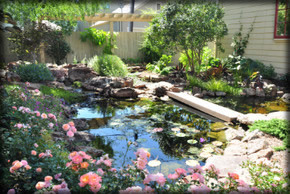 Nature’s Realm offers many options in waterscape and landscape features, lighting, stonework and ironwork designs. Workmanship is exceptional, both in design and execution. 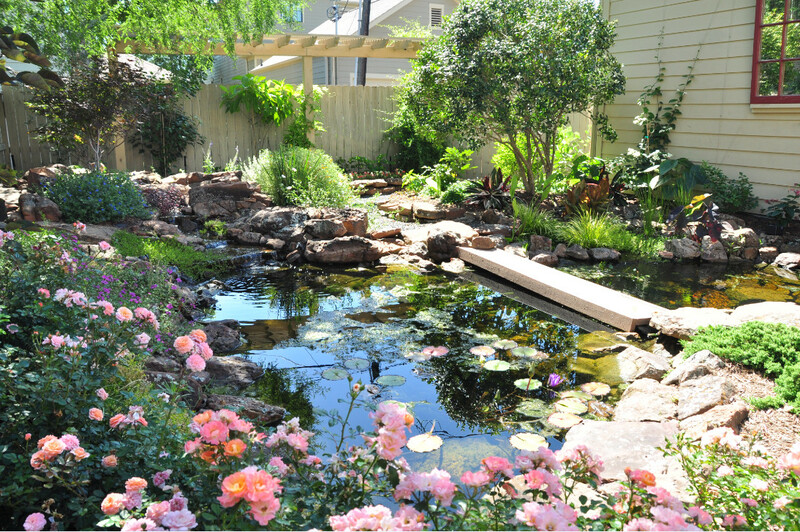 Environment-friendly products, such as Aquascape ponds and Eco-Systems irrigation methods, are integral to the design and installation process. All work is guaranteed and bonded. 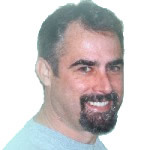 Kevin began his career as an electrical engineer then made a ‘green’ mid-life correction by starting a strictly organic yard maintenance business that quickly blossomed into a full blown landscape design and construction firm. 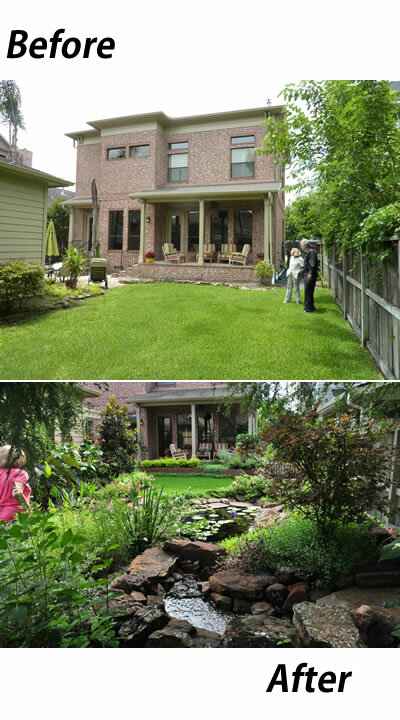 Combining his passion for gardening with the mentoring of nationally recognized landscape architect, Dwight MacDonald, Kevin literally worked from the ground up to master every aspect of landscaping — from design, irrigation and drainage, to horticulture and all facets of construction. 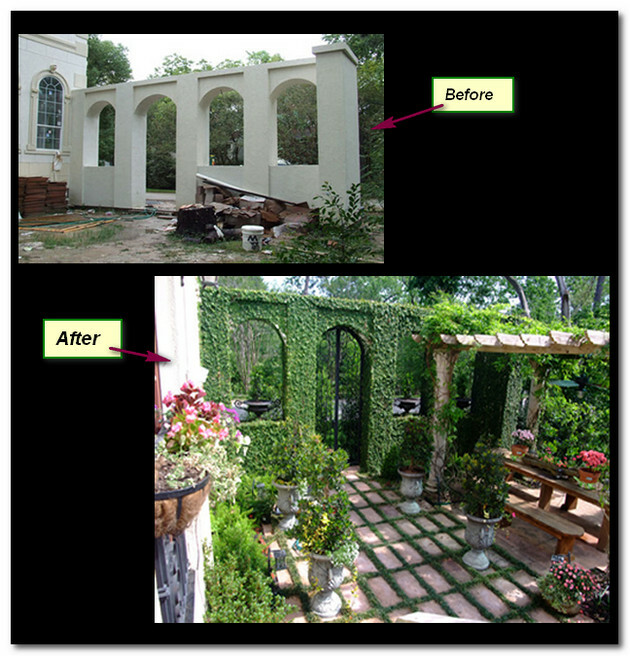 With a hands-on philosophy to emphasize quality, Kevin creates beautiful habitats that will thrive for years to come. A Houston native, Kevin has lived in many parts of the world but chose to re-root in his hometown for its fabulous growing climate and mild winters. His hobbies are photography and bee keeping. Water Elements – ponds, pool, waterfalls, etc. 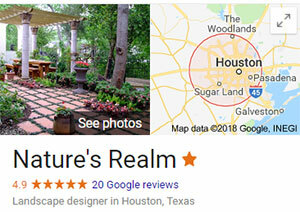 Need a Unique Landscape Design in Houston? Contact Us Today. Call Us Today at (832) 647-2250 or fill out the form below.